All of the cities and countries are budget-friendly, filled with adventures and excursions, perfect for relaxation and filled with culture and history. To get the most bang out of your buck, stay away from top summer destinations such as London, Paris, Rome, and Venice. Buy your flights at least 2 months in advance or use Hopper to save the most amount of money. Traveling also tends to be cheaper when you visit in August (or winter months altogether) rather than May-July. Almost 20 million people visit Greece every year, making it a popular travel destination for history buffs and backpackers on a budget. Greece is known for its natural beauty, but besides that, this country has one of the richest and most significant histories in the world. 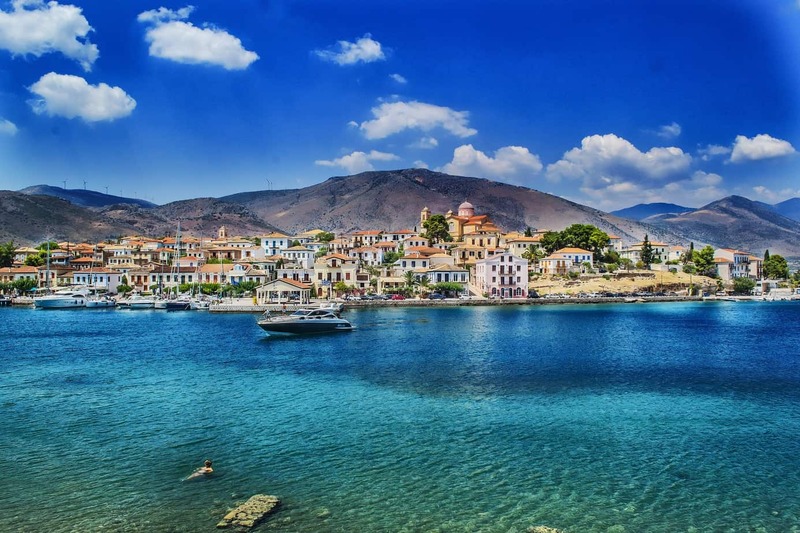 The terrain of Greece varies across the country and includes mountains, beaches, valleys, and forests that spread throughout the beautiful country. With a population of 16 million, Guatemala continues to bring in millions of tourists every year due to its diverse terrain and history. The term Guatemala directly translates to “place of many trees”, which makes sense as this country has the largest protected tree reserve out of anywhere in Central America. Guatemala packs over 30 volcanoes within the country, in addition to its many lakes and mountains. If you're a hiker, coffee, and cocktail lover, or into learning about the ancient Mayan civilization, Guatemala is a country you must visit. Accommodations in Guatemala City are cheap for 5-star hotels, and significantly cheaper if you get an Airbnb. You can take $40 off your first trip with my code here. Yellowstone National Park is a hot spot for both international and U.S. visitors. The world's first national park, Yellowstone has unique features such as boiling mud pots and geysers that span across the park. 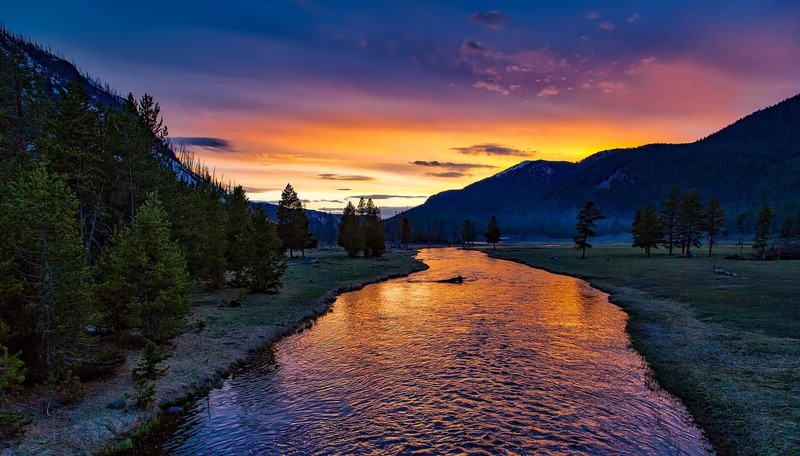 July is the busiest time of the year for Yellowstone, which means May, early June, and August are your best bet if you want to get a good camping spot. There are over 12 campgrounds with 2,000 sites to choose from, but they have the possibility of filling up fast. With over 92 trailheads to choose from that access over 1,000 miles of trails, you'll want to bring comfortable hiking shoes and proper hiking equipment. Yellowstone National Park will also announce when it's having free admission days, which are usually in August. With a population of over 13 million, millions of tourists flock to Cambodia for its untouched beaches, culture, history, and food. Angkor Wat is the largest religious monument in the world and a sight you cannot miss when you visit Cambodia. Another must-see temple is Bayon, which was built in the early 13th century. The low season is during our summer month's, mainly due to it being hot and rainy, but don't let that stop you. With rain comes lush greenery in an already heavily green landscape in Cambodia. Accommodations will be cheap, as well as excursions. 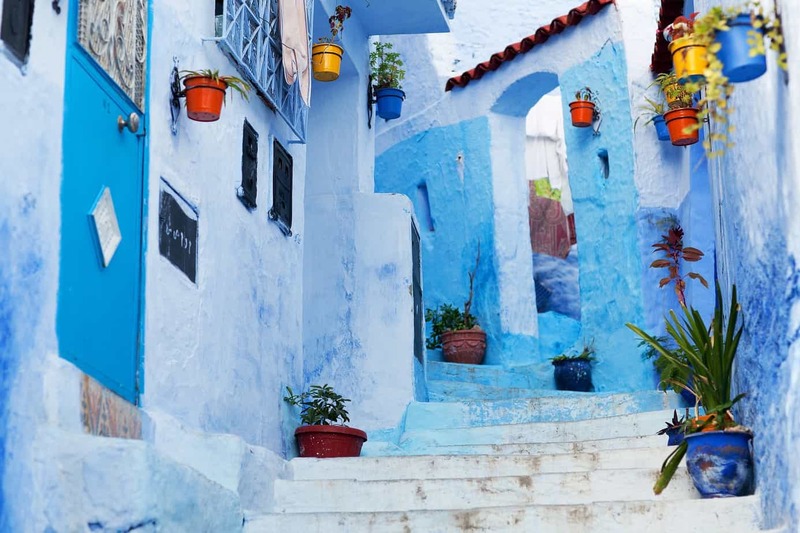 Pictured in the Pinterest photo above and the photo below, Chefchaouen in Morocco is often overlooked when it comes to summer destinations. This city is becoming quite popular in recent years but still is rarely heard about in the travel blogging world. The city's powder-blue buildings are stunning both in person and in photos. Some would be surprised to hear that Morocco has mountains that span across northwestern Africa. Jemma el-Fnaa is a large public square that is popular among tourists and locals for its markets, entertainers, and food. Related: Save up to 10% on flights with Ebates. You can get cash back on pretty much anything including many items on Amazon, clothing stores, and more. Check it out here. In northwest Portugal stands Porto, a city popular for its bridges and port wine reduction. One of the oldest European countries, Portugal is a hot spot for couples, solo travelers, and honeymooners, as well as popular for musicians and artists. You must visit the Porto Cathedral, Dom Luis I Bridge, as well as the Crystal Palace Gardens. There are so many free things to do in Porto, so make sure you leave a lot of time in this city. Oh, and your trip will not be complete unless you go on a wine tasting tour, so be sure to do that. June is the best time to visit, and prices can increase during July and August. Tip: Cushion is an app that refunds bank and credit card fees. You can expect refunds on things like late fees, overdraft fees, monthly service fees, account maintenance fees, ATM fees, credit card interest charges, late fees, and more! In Peru, you can find restaurants that serve 5-course meals for under $7 US Dollars. A country well-known for Machu Picchu, that isn't the only hot spot to visit. On your trip to Peru, you must also visit the Sacred Valley, Colca Canyon, Moray, Saksaywaman, and other historical destinations. Food, accommodation, and trips are cheap, (as long as you book with Peruvian companies). The Inca Trail is already sold out, but there are plenty of other trails to choose from. I did the jungle trek for $200 US Dollars, which included a 4-day food and hotel trip. I cycle down the Andes mountains, went white water rafting, ziplining across mountains, swam in the hot springs, and more. Related: These are the travel boots I wore throughout my backpacking trip. These boots can hide money, a copy of your passport, and other important documents in case the worst were to happen. There are so many cities to visit in Colorado, it's hard to just pick one. Though most people fly to Denver and stay there, I don't recommend doing that. Instead, stay in Ouray, Fruita, Crested Butte, or Durango. There are so many other beautiful cities that are often left untouched by tourists since most popular airlines only fly to Denver. Rocky National Park is a must, as well as the Great Sand Dunes, and mountain biking in Fruita. Tip: Trim helps you negotiate cable and internet bills, analyzes and gives you spending updates via text, and will find and cancel unwanted subscriptions for you. Trim users saved over $1,000,000 last month alone. 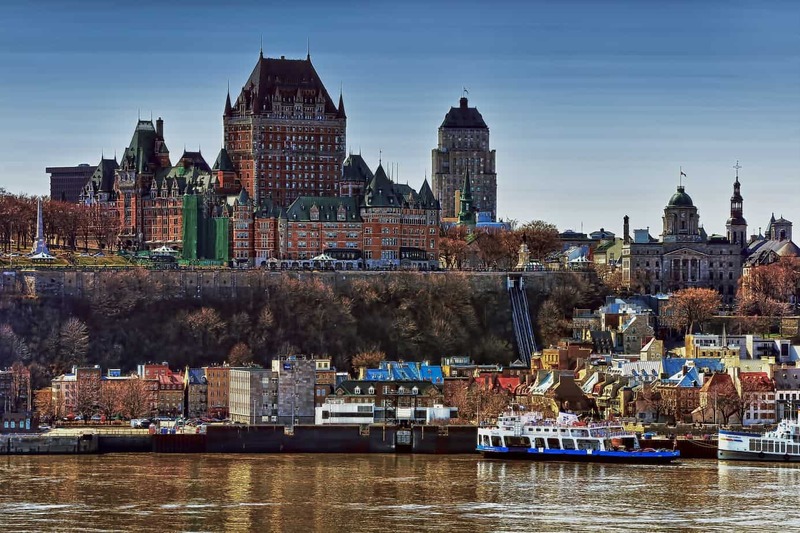 Quebec City is known for its breathtaking landscapes, castles, and French culture. The best way to get around the city is on foot, so make sure to pack comfortable walking shoes. If you don't feel like walking, the city has a Metrobus that takes tourists to historical hot spots. Quebec is a French-speaking city and is also known for their French food stores that fill the streets. While in Quebec City, you must see Parliament Hill, Place Royale, Grand Allee, and Basilica of Ste-Anne de Beaupre. There's also the Parc National de la Jacques-Cartier that you can hike, snowshoe, fish, camp, and canoe at. Tip: Are you overwhelmed by finances? Are you sick of managing 6 six money apps? Cinch takes care of everything all in one place. Cinch monitors your credit score, if you have missed payments or unauthorized use, to how much insurance you need, and a lot more. Edinburgh is a hilly city in Scotland known for its neoclassical buildings, gardens, and castles. While you're in Edinburgh, you must visit Holyrood Palace, Arthur's Seat, Royal Botanic Garden, and Princes Street Garden. The famous Edinburgh Castle is actually built on top of an extinct volcano, which last erupted 350 million years ago. August is the month of festivals in Edinburgh, which also means that tourists will be flocking to the city. If you don't feel like dealing with the crowds and higher hotel costs, visit in June. Related: Find out how to travel on $50 a day with this book. It's packed with pro travel tips that will help you save money in countries all throughout the world. So whether you're a foodie, outdoorsy type or historical buff, the 10 cities listed above will exceed your expectations and leave you with memories you'll remember forever. What other cities do you recommend visiting in the summer? Yes! I love these! Definitely gets me itching to travel! Loved what you had to say about Colorado. We have friends in Durango and when I first went at the age of 12, I was instantly in love. I still dream of a move to CO someday. I am from South Africa and with our weak currency, it helps to travel to countries where your money stretches a bit further. Great list, thanks for sharing. I went to South Africa years ago and I have had an urge for more travel ever since. But since I work full time and I’m a single mother, I honestly didn’t think it would be possible for me to travel internationally again for many many years to come! Reading this post gives me hope that my chance to travel will come sooner rather than later. This was informative and inspirational. Thanks for sharing!! Wow, Tanya. South Africa sounds so amazing! I’ve heard so many good things. 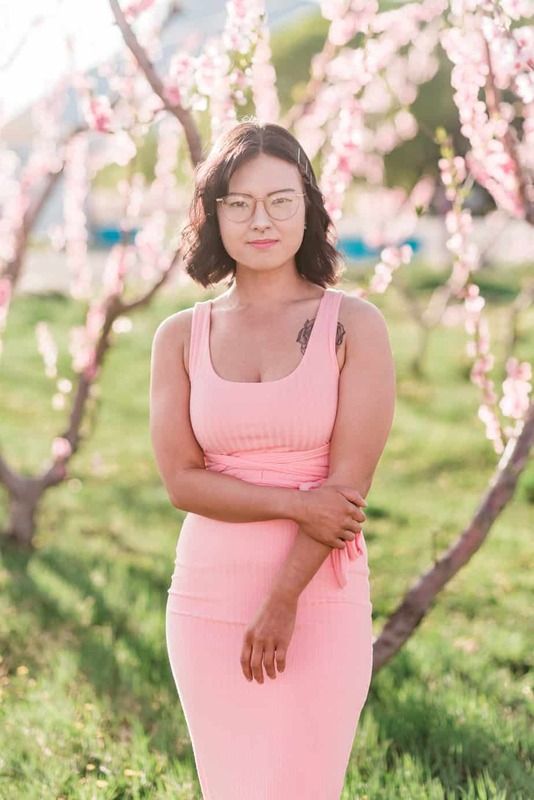 Hi Alexis! I will definitely be visiting Edinburgh, Scotland!! We had been in Amsterdam last year. I like Europe a lot, so our next place to visit will be Scotland or Greece! Thank you for sharing. I’ll keep your recommendations in mind, writing it in my journal. Thank you for sharing this post. I think Colorado is such an amazing destination and everyone can find something to enjoy there any season.